We all like to smell good, but what to choose? I've had one steady favourite aftershave for the past two years or so, but I've recently found a new number one. 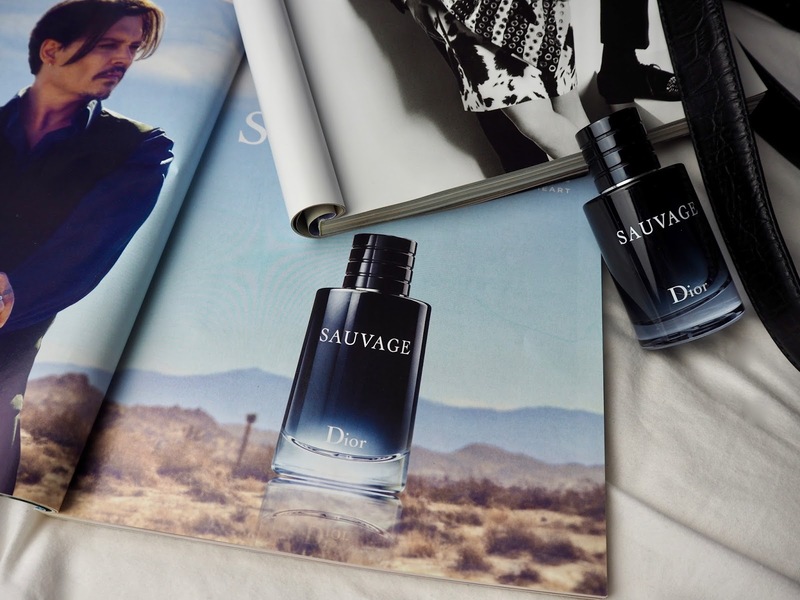 My go-to scent, since its release date, back in 2015 has been Sauvage by Dior. 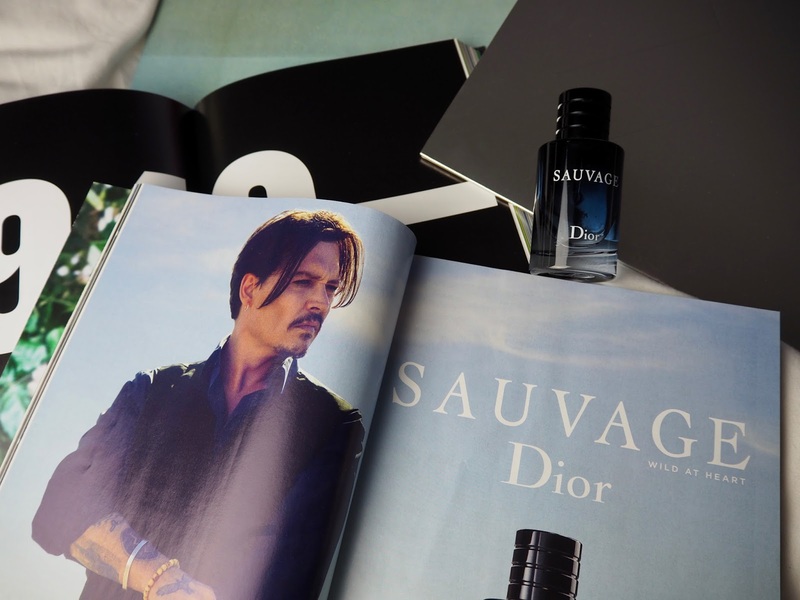 We've all seen the adverts starring Johnny Depp, as he drives out of LA at dusk in a black Dodge Challenger. Driving into the dusty Mojave to bury his rings and jewellery out in the desert. I've always been a fan of this advert and campaign, it's just a super cool short film, not to mention Johnny looks bloody cool on all the posters! 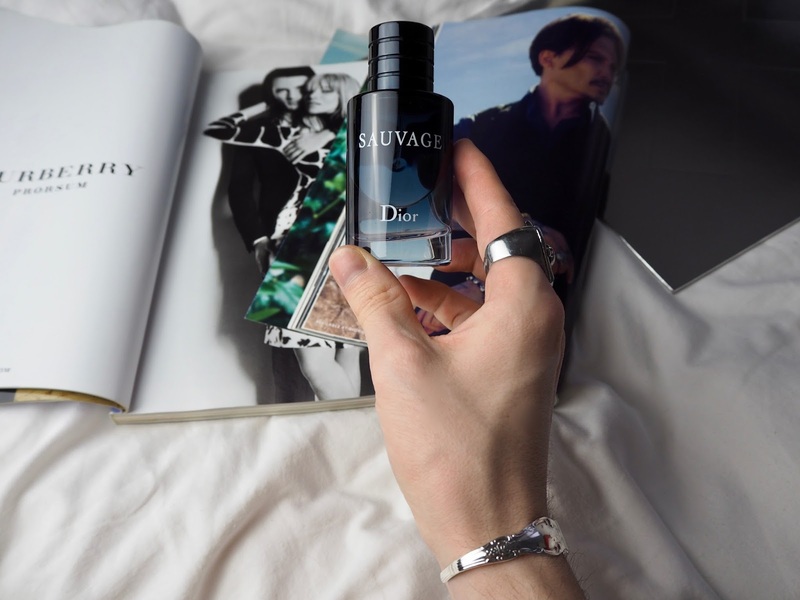 I love the smell of this Dior aftershave, I think it has a very masculine smell when first sprayed, very sharp and spicy but then as it warms into your skin, it mellows and morphs from one fragrance to another. Basically it get even better after five minutes! The smallest bottle you can pick up is a (60ml) which costs £52 at Debenhams. The bigger the bottle, the bigger the price tag, the largest bottle is (200ml) and will set you back £105 from the Perfume Shop. I dont know if it's just me but the bottle has a very satisfying magnetic top which snaps back into place after use. 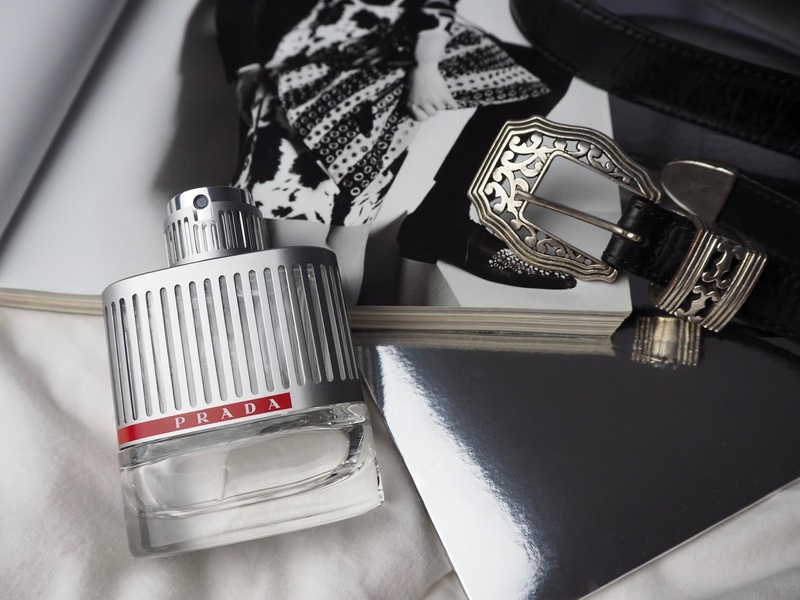 Prada 'Luna Rossa' is another loved fragrance in my collection, I don't use it as much as Sauvage however, it's always a welcome change. I heard someone say the other day "When you find an aftershave you can't smell on yourself but others can, you've found the perfect match for you." This aftershave has a very continental scent to it, when I wear Luna Rossa, I'm always reminded of warm night on holiday. You know, after you've showered all that sand off, put on a crisp white shirt to complement that new tan of your's, styled your hair and dressed up for a night out. Prada Luna Rossa Eau De Toilette (50ml bottle) from £41.45 which is the cheapest I could find at Feel Unique to £83 for a (150ml) at Debenhams. 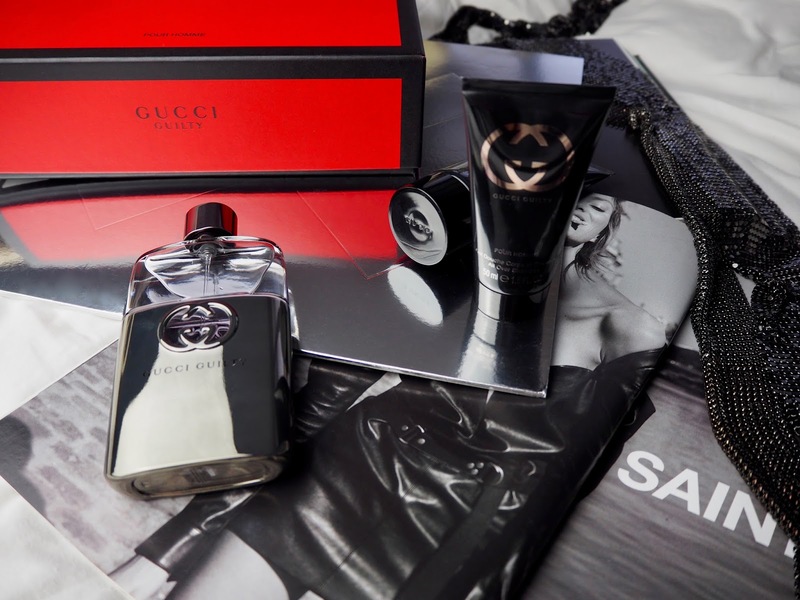 My new favourite however, has to be the bottle I was bought for Christmas, Gucci Guilty. I came by the fragrance while out shopping, I'm not normally that person to cover myself in testers but the bottle caught my attention as I walked past, so a sly little spray to find out what it smelt like just had to be done. I'm so glad I stopped, as this aftershave smells amazing! It's by far the freshest of the bunch I've featured, the floral, fresh, zesty scent comes through as soon as you spray it. It doesn't smell as spicy as the others and this particular aftershave is a lot more floral, not your stereotypical mens aftershave, but a breath of fresh air. Gucci Guilty has a burst of citrus with sweet side notes of lavender, I'm a huge fan, it really is one of the memorable scents I've come by in a long time! It's not just me who's noticed this new fragrance by Gucci, I've also had a lot of complements whilst wearing it. Rule 1. If the girls like it, its always a winner for me! 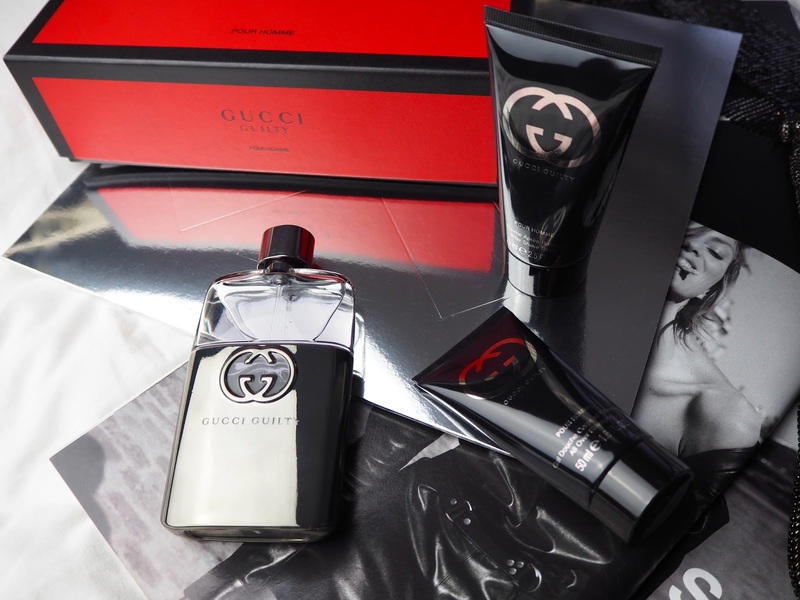 You can find this on Gucci's website for £49 (50ml) or for the same price you can get the gift set like mine again from Debenhams which includes both shower gel and shave balm, no brainer there! 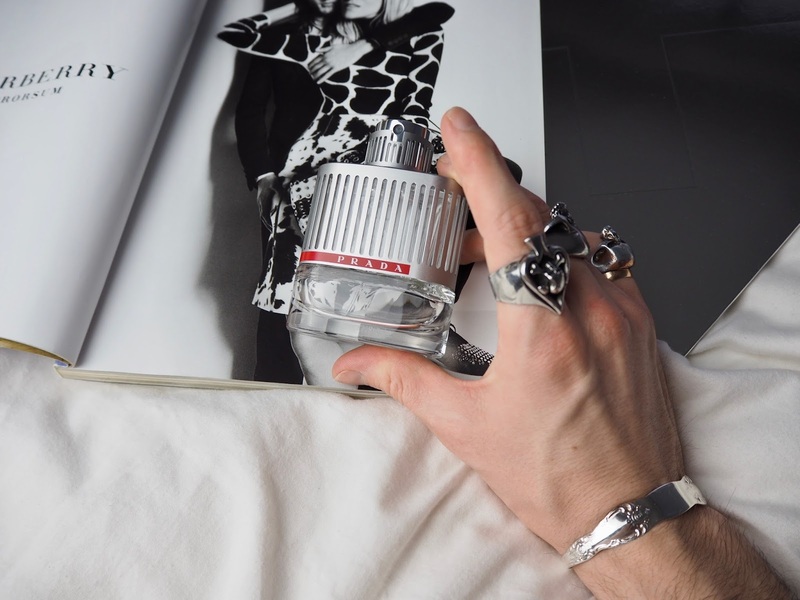 What are your go-to aftershaves or favourite scents? I'd love to know?